When your oral health is suffering, you can rely on Yenzer Family Dental. We approach restorative care with a skilled hand and a supportive outlook, helping you regain both a complete, thriving smile and a bolstered sense of self-confidence. 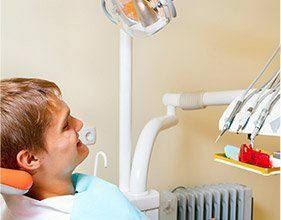 We can provide every step of root canal treatment right here in one convenient location as well as transformative tooth replacement options like dental implants that can give you a stunning, new look. We even offer emergency dental care for those instances when you need help right away. When it comes to replacing missing teeth, nothing does it better than dental implants. 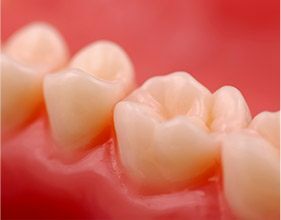 Whether you’re missing a single tooth or simply want a denture you don’t have to worry about slipping, they provide the most reliable, durable, and natural-looking results possible. We can even use them to restore an entire arch of teeth in one appointment using a procedure called All-on-4! Teeth can become chipped, cracked, decayed, or even go missing altogether! At Yenzer Family Dental, these problems are only minor setbacks thanks to crowns and bridges. With them, we can rebuild even the most damaged tooth and make it strong and beautiful again, and they can also be used to close those pesky gaps in your smile. 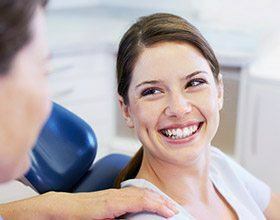 Tooth-colored fillings are how we choose to repair small cavities and slightly damaged teeth because, compared to traditional silver fillings, they offer a number of distinct advantages. Chief among them is the fact that their composite resin material can be specially shaded to blend in with a tooth, making it practically invisible. Plus, it actually forms a much stronger bond with the enamel, giving you a tooth that not only looks great, but will stand the test of time as well. If your days are often filled with worry about your multiple missing teeth, then we’re happy to say those days are numbered! 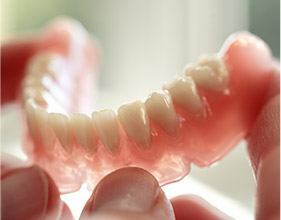 With state-of-the-art, custom-made dentures, we can help you regain the complete, beautiful smile you deserve. Whether you are missing just a few teeth or all of them, we’ll help you design a prosthetic that is comfortable, durable, and looks fantastic. 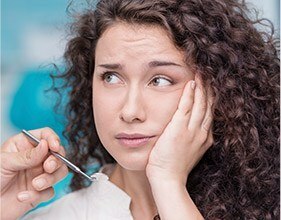 Before you run away, we’d like you to know that root canal therapy, despite its somewhat dubious reputation, is actually one of the best tools we have for relieving severe dental pain and saving teeth that would otherwise need to be removed. We use it to treat severely damaged teeth, and at Yenzer Family Dental, it will always be the solution to your pain and never the cause!